Legal Heat is one of the nation’s leading firearms instruction and firearms law publishing firms. 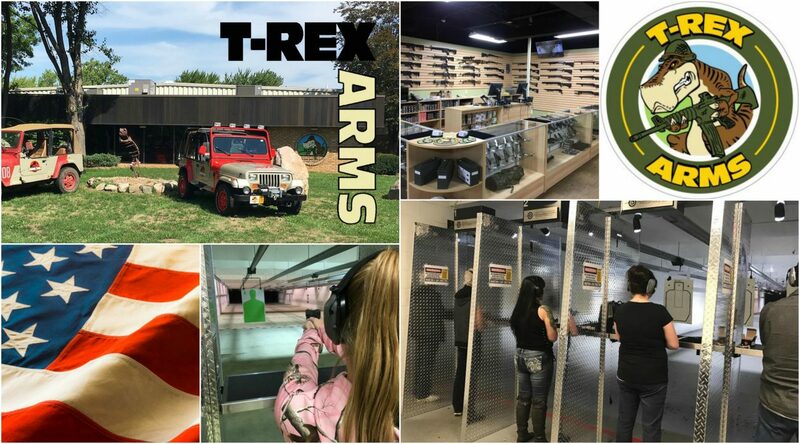 Since its founding in 2006, Legal Heat has qualified more than 150,000 people for their concealed carry permits in over 80 locations across the country in large format retail outdoor stores and independent merchants. Legal Heat’s CCW course curriculum has been developed by some of the nation’s top firearms law attorneys who are firearms instructors themselves. All Legal Heat instructors are highly experienced experts in the safe and legal use of firearms and have legal, military, law or other professional backgrounds, and are insured and certified by the NRA, Utah Bureau of Criminal Identification and other states such as Illinois, Minnesota, Nebraska and Texas, etc. Legal Heat specializes in offering non-intimidating CCW classes that deliver an exceptional amount of information in an entertaining format that makes getting CCW permits a pleasure and not a chore. Legal Heat publishes “The Legal Heat 50 State Guide to Firearms Laws and Regulations” in paperback and in app format on iTunes, Android and Kindle. Click here for the website, or here for the Facebook page.